Definitely a book which is hard to read, different than “Lucky” but equally emotionally. In ways it’s eye opening and although there aren’t graphic details about the fox hunts the violence and the cruelty is palpable and horrible to endure. 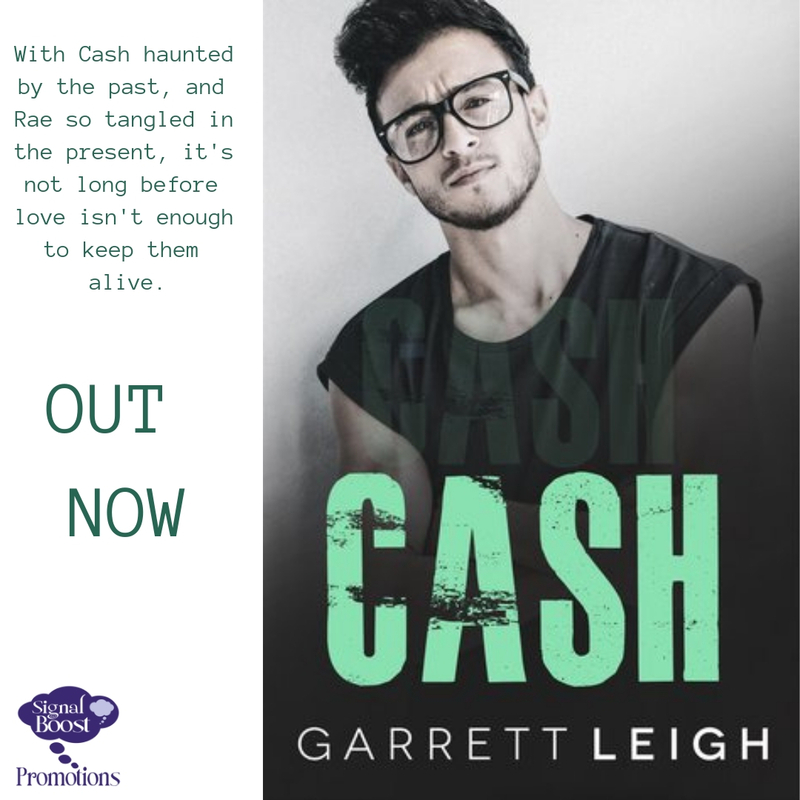 Garrett Leigh wrote with Cash a book which is close to her heart – and the reader can feel it on every page. For me as someone who don’t have had any information before how gruesome fox hunts are it was a new experience and to see what it means to be for the animals, to protect them, even if it means to accept being hurt yourself was a heavy experience but I give tbe author kudos for being so brave and unapologetic. I was really hooked how the relationship between Cash and Rae were blossoming altough there is no time for cozy encounters. Both guys are challenged what is important for them. Their whole lives are turned upside down and both have to make decisions. 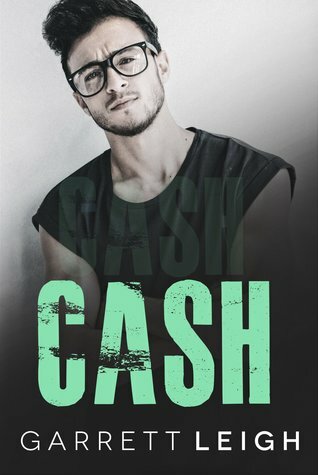 I could understand why Cash is hesitant to open up, his reasons are convincing and Rae is letting Cash doubting a few things – but also Rae gets new insides how it can be, having a live besides the sabbing. 5 out of 5 stars for this. Jan 26 – Mikku-chan, Diverse Reader, Open Mind For A Different View, What’s Amy Reading?